How to Avoid Losing in the Slots? 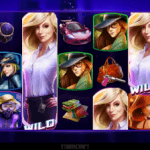 We are not going to tell you about the easy ways to win in slot games, the combinations with no risks of losses or methods to hack the casino. We will give you advice, which can help save the money and enjoy playing. 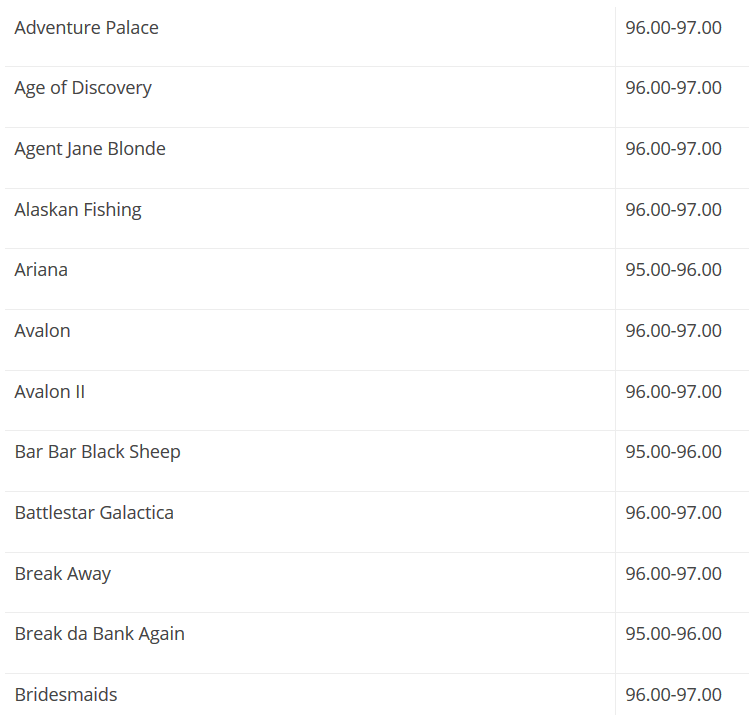 Every slot in the online casino has a certain Return To Player percentage. It is much higher than in the offline casino because the slot machines demand servicing, recoupment, and other expenses. The return in the real casinos is always lower, that’s why it is more profitable playing slots online. The RTP, in this case, might total up to 99%. There is no necessity to count, you should just remember – the higher the return is, the more chances to win you have. 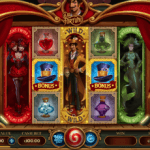 The RTP percentage indicates which sum of money from all the slot’s deposits can be given back to the player. The average is 96%. It is connected with the fact that people all over the world deposit millions of dollars, and 2 - 5% of the total amount is enough for the casino. Such leading slots developers as Microgaming and NetEnt never hide the RTP percentage of their games. For example, the slots by NetEnt return 95 - 98% of all the deposits (according to the official data). Playtech returns 92 - 98%, while Microgaming returns 88 - 98%. Why do we have such a difference? It depends on the slots and their dispersion. In 2016, Blood Suckers became the most generous slot by NetEnt. The most generous slots from Microgaming and Playtech became Megaspin Break da Bank and A Night Out correspondingly. The games returned 98%. If the slot returns less than 93%, it is not profitable. It concerns all the offline casinos and some of the online slots in unpopular casinos with just a few clients. The most profitable ones give back 97 - 99%.  That’s why it is better to play the slots of the reliable brands, the reviews on which you can find on our website. 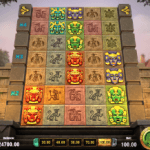 When you play online slots, it is required to manage your bankroll. Set up your bankroll management and deposit a definite amount and not all your money. Define the money amount for a game. Any winnings or losses are able to cloud up your mind. There is a primary rule. You need to define the sum, which you can lose today (for instance, $100), and not to deposit anymore. If you win $200, stop playing and withdraw your money. The main thing is to catch yourself in time and not to lose everything. When your winnings keep adding money to your balance spin after spin – it is hardly possible to stop. The same thing concerns the losses. The gambler will always want to regain the money. If you are beyond your bankroll, leave the casino. You need to relax. You should never try to regain because sometimes you can be lucky, but it may lead to more losses in the future. Before you start playing, contact the casino support service and ask for the bonus. The majority of casinos offer a Welcome Bonus for the first deposit. You can also get cash back for playing. Cash back is a return of your losses. There can be free spins, gifts, and other privileges as well. It will allow earning more money. Besides the bonuses, it is advisable to pay attention to the available payment systems of the casino. The accessible methods of withdrawal are essential. In order to try playing in the casino for real bets, it is possible to play for free. Such offer can be found in almost all the casinos. It is required playing slots for enjoyment and not just for getting money winnings. Never visit the casino in a bad mood, the winnings won’t make you happy, while the losses will bring even more stress. Bad mood almost always means losing! As we have already mentioned, there is no strategy without losses. There are no winning schemes as well. However, there is a sense to play keeping to a strategy. Try to constantly change the bet amount. It can help to reduce the losses and make the game structured. There is no sense to search for the ways of hacking or cheat the casino. Instead of this, you will find lots of fake materials, which will lead to even more losses. The users often find the useless schemes or software, leading to the money losses. Even the hackers cannot hack the casino because the licensed casinos spend lots of money on the protection of their software and connection. No matter what happens, it is required to stay calm. Online casino is a gambling game, and very few aspects really depend on you. Accept this as a fact, and you will be able to enjoy the game. On the other hand, it is impossible to play slots with no emotions. It is enough to watch several streamers’ videos to understand how emotional this process is. These 8 simple tips will be helpful for everyone, who is going to try playing in the online casino. How to Find out if the Casino is Official?